Turn the Page on What Has Been… And Step Into the New! Experience a powerful message of Completion and Renewal with the Legion of Light. It is important for you to replenish your energy regularly, so you can truly enjoy the present moment in light and love while preparing for the new possibilities, growth, and increased love and light which awaits you. 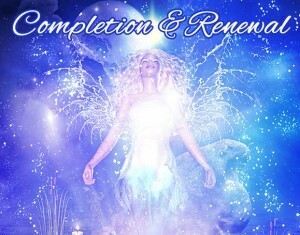 By listening to this angel message, you will be guided to relax and connect with the incredible love and light energies on the planet so you can honor how far you have come on your path of personal growth and ascension while continuing to move forward in love and light, regardless the circumstances around you. This 21 minute channeled message mixed down to the beautiful music by Thaddeus is available to you today for only $11. Click the Order Now button below and checkout through the secure order form and you will gain instant access to download or stream this .mp3 file, instantly. If you have any problems in the checkout process or downloading your files, know that I'm here to help…. 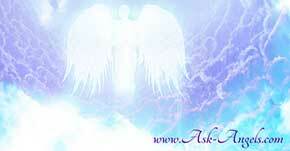 Just email me at support (at) ask-angels.com!